The Canadian cannabis market has long been one of the most powerful throughout the industry. 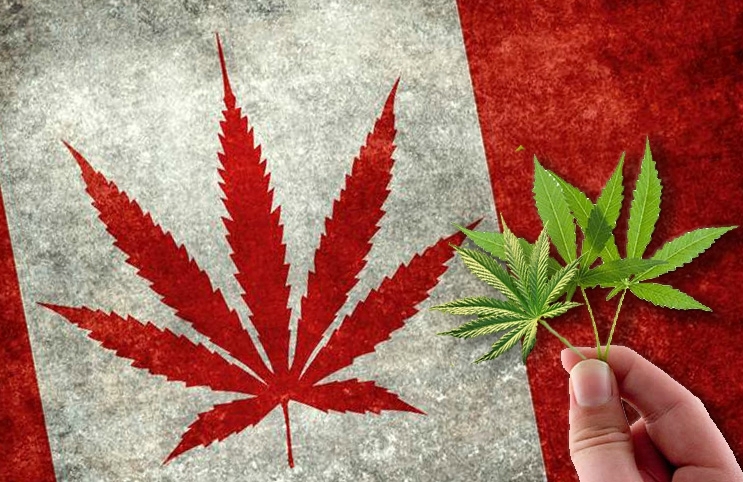 With legislation in favor of cannabis being in place for quite some time now, it seems as though the Canadian market is only continuing to dominate the industry. A new study from the group New Frontier Data has helped to reveal just how much the Canadian marijuana industry is dominating the entirety of the market. The report states that “Canadian companies are allowed to export abroad, making them some of the first companies in the world to sign international cannabis trade deals. Canadian companies dominate global marijuana trade.” This continues to be true throughout the industry. Canadian export of cannabis has helped to build larger markets throughout Europe and beyond in places like Germany, where the medicinal legal cannabis market is just now beginning to flourish. Canadian companies have also reported exporting as far as Australia and Jamaica, showing just how large of an influence they have on the global market. The report continues to state that there was over $1.2 billion invested into the Canadian cannabis market during the first five weeks of this year. With the impending legislation for legal recreational cannabis throughout the country, it seems as though more and more investments are beginning to pour in. Canada is set to vote for a third and final time on whether or not cannabis should be legalized for recreational use this summer. This would be the first time that a developed country has legalized weed for these purposes. The legalization also represents a paradigm shift in an industry that has often been looked at as taboo for quite some time now.